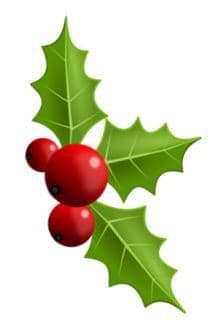 The holidays are here and you are invited to enjoy some holiday cheer in Medway! Join Medway Business Council on Wednesday, December 19 at T.C. Scoops from 5-7 p.m. for our annual Holiday Social… a chance to sip, nibble and tell year-end stories. The holidays can be hectic so why not take a break from the hustle and bustle to make and maintain connections with others in the Medway business community. Speaking of supporting our community, please bring a gently used warm winter coat (adults or kids) for the Coats for Kids Drive, or a nonperishable food item for our local food pantries. Register today at this link, and invite a fellow business owner to join you! The more the merrier. Tickets are $15 for members and $20 for nonmembers. T.C. Scoops is located in the Medway Shopping Plaza on Rt 109, 104 Main Street Medway. 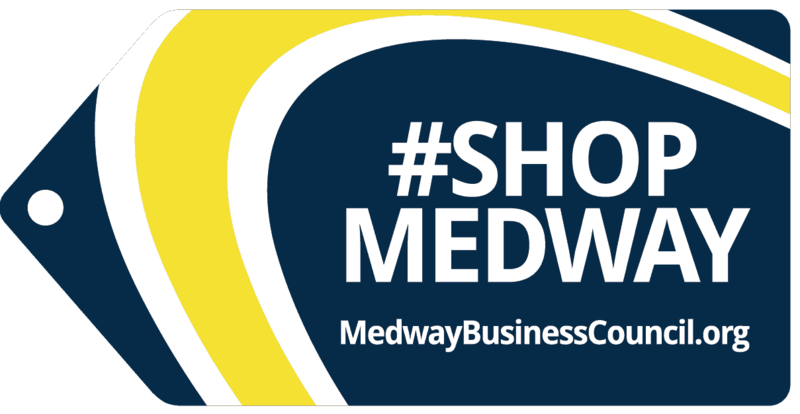 ← #ShopMedway. A Free Member Benefit… Promote your Business!